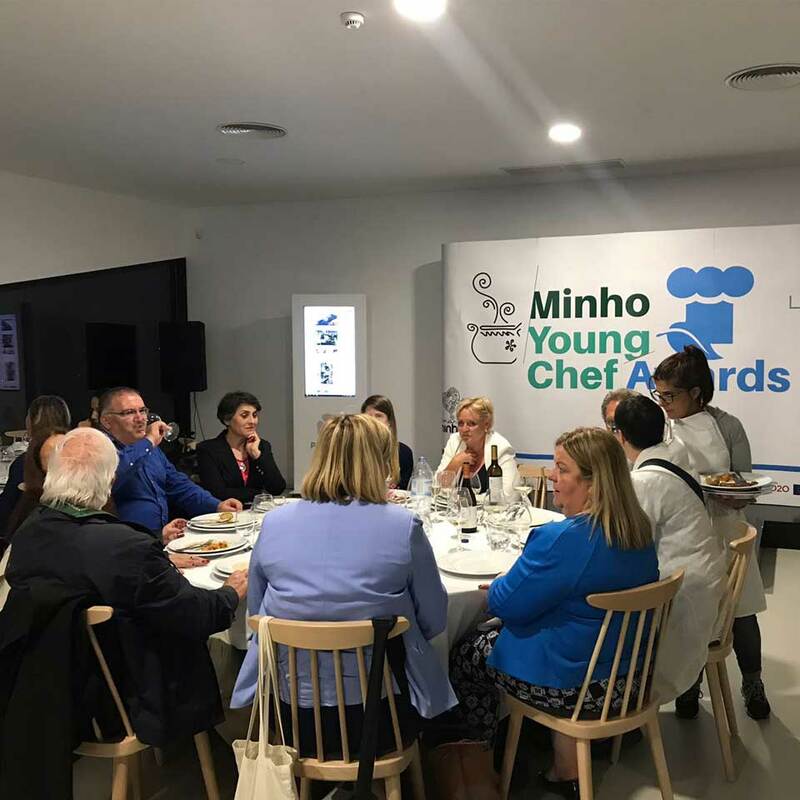 The Minho Young Chef Awards 2018 (MYCA) took place on May 24 and 25 in the district of Braga and hosted the largest regional, national and international food specialists to promote Minho's culture, tradition and cuisine. 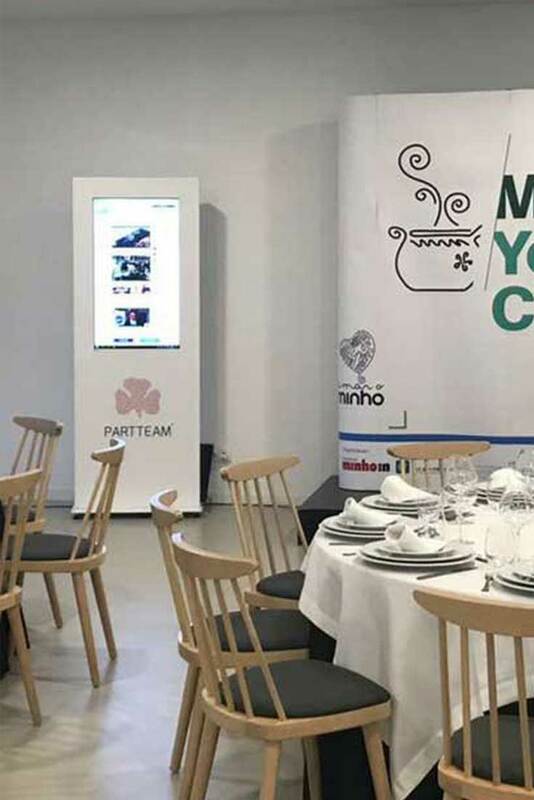 The PLASMV digital billboard developed by PARTTEAM & OEMKIOSKS was part of this event, allowing to disseminate information about this initiative that is intended for students of culinary arts or culinary graduates. 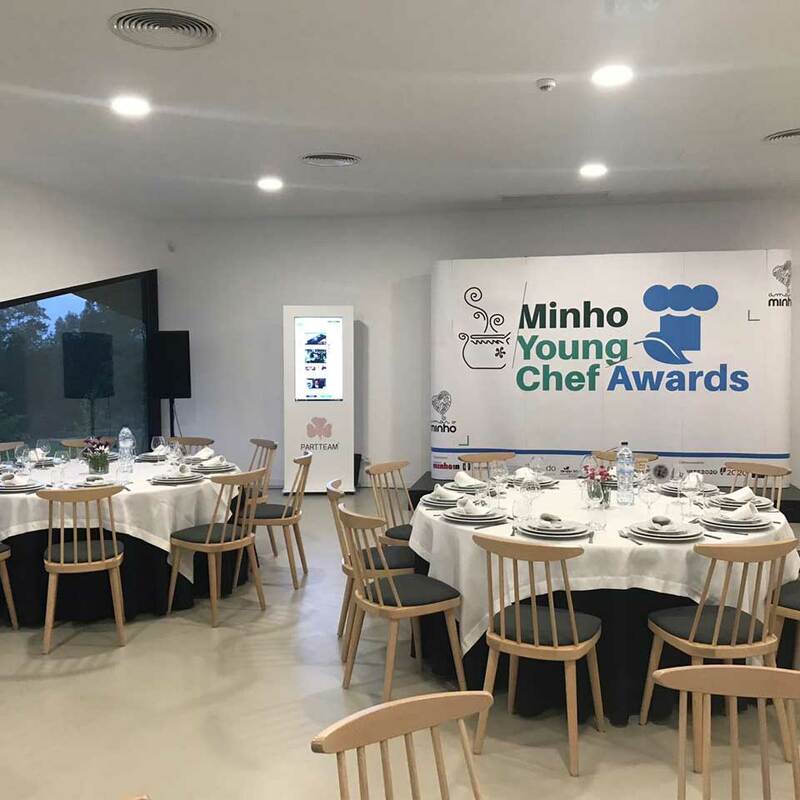 The use of technology for events is a trend that allows greater productivity, image, involvement and satisfaction of participants. 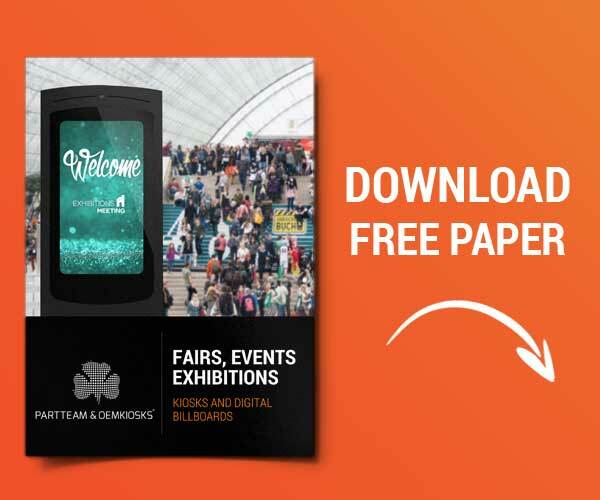 The multimedia kiosks and digital billboards of PARTTEAM & OEMKIOSKS can be customized according to the needs of the event. The digital platforms developed by PARTTEAM & OEMKIOSKS allow real-time updating and transmission of content. 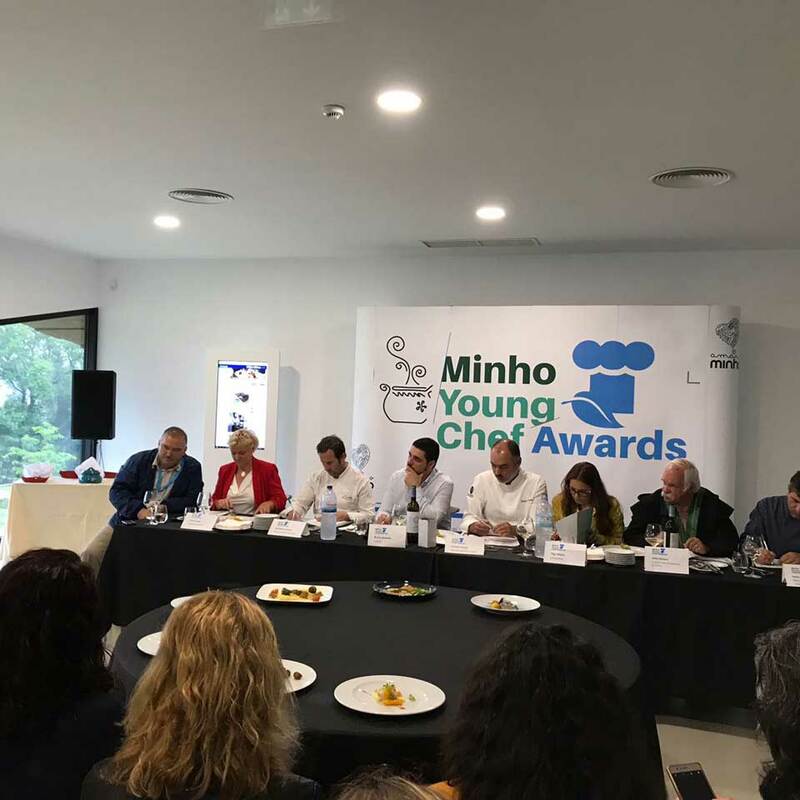 In addition, they generate visibility for the initiative.